With Facebook, Twitter and Instagram already a part of your busy marketing workload, do you really need to add Snapchat to your already busy marketing strategy? It depends. If you have a product or message that you’d like to resonate with a young audience, then the answer is a big fat yes. OK, maybe we should use Snapchat – but how? 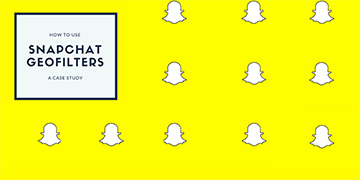 As mentioned, there are numerous ways to effectively utilise Snapchat marketing, but in this article we are going to focus on Snapchat geofilters. 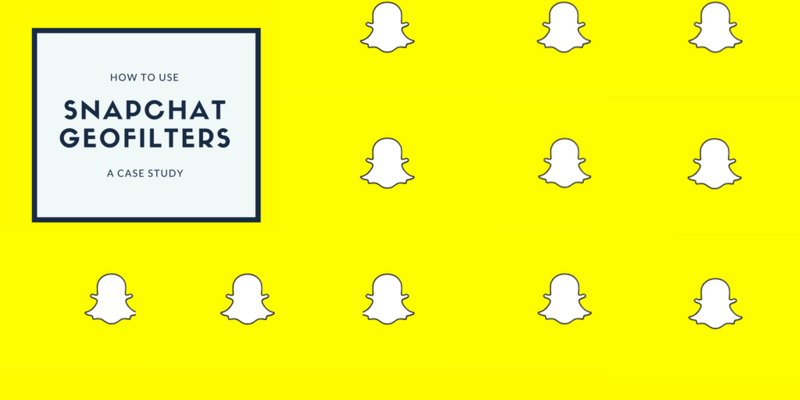 What are Snapchat geofilters and how do you use them? 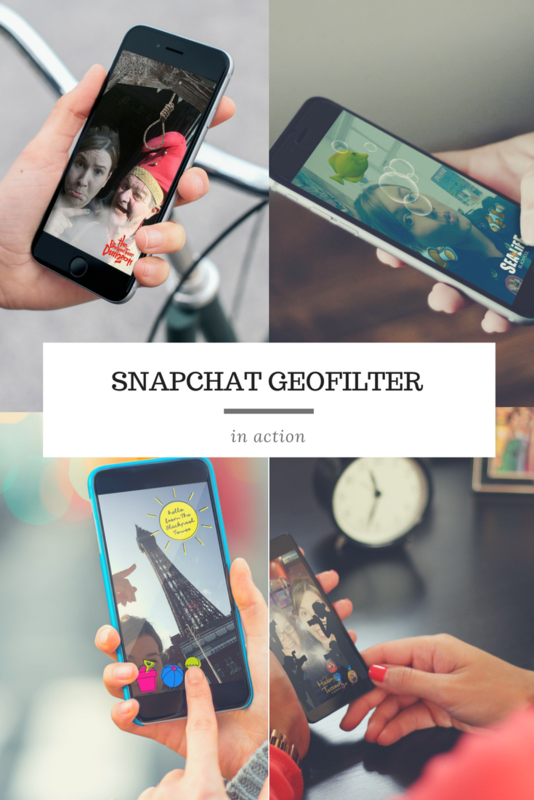 A geofilter is a Snapchat filter that becomes available to users when they are within a certain geographic area. 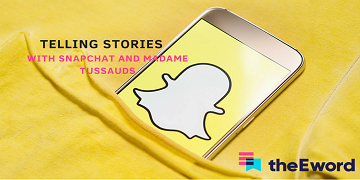 At theEword, we’ve created ‘Place Marketing’ geofilter campaigns for clients such as Blackpool and Madame Tussauds – with some spectacular results. For example, with an ad spend of just £900, you can expect some some fun, on-brand, and highly shareable filters. From previous experience, this should generate. For many brands, having this many people actively, organically, and authentically sharing their content with their network would be priceless. The geofilters we created resulted in brand awareness, user engagement, heightened user experience, and the likelihood of increased footfall. It’s an amazing tactic for any attraction or destination looking to increase social engagement and ticket sales. Snapchat might not be right for every business, but for those with a physical location that resonates with young people or families, it might be the perfect marketing strategy. 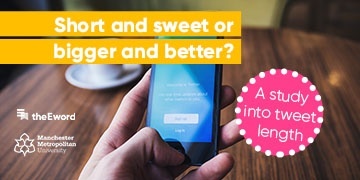 What’s more, Snapchat is growing massively amongst users over the age of 25, so this powerful marketing tool will, in a matter of years, be beneficial for those looking to target a wider range of audiences. If you would like to talk in greater depth about our work on Snapchat or destination marketing, give our sales team a call today.